Pokemon Duel 3.0.3 for Android is now available for download. The latest update brings minor bug fixes and improvements. 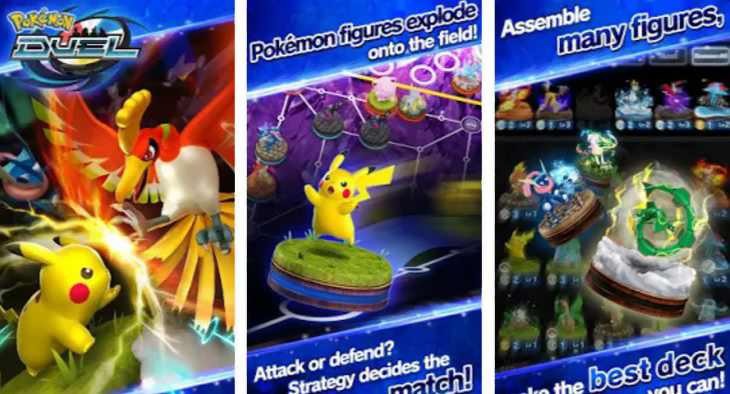 As a reminder, Pokémon Duel is a strategy board game that uses Pokémon figures. Build a deck with your favorite figures and then leap into a League Match! Compete with players from around the world for a chance to enter the top League rankings in League Matches. You can download the latest Pokemon Duel 3.0.3 for Android from the link below.